Guangzhou Timberwolves Leather Co., Ltd.
1. How to ship the sample9 Usually via courier door to door, other way let's discuss. 2 . 3. What's lead time9 Within 3-7 days for sample order, bulk order is 15-30 days depends on quantity and design. We offer oem service, you can ask us to make the wallet with your brand and any other color you like. Guangzhou JingNian Leather Co., Ltd.
TNT,DHL,Fedex,UPS,EMS etc 2.By air or sea through your pointed forwarder is the normal way I do. 3.If you don't have your forwarder,we can find the cheapest forwarder to ship the goods to your pointed port. 3) We can also find the cheapest forwarder to ship goods to your pointed port. 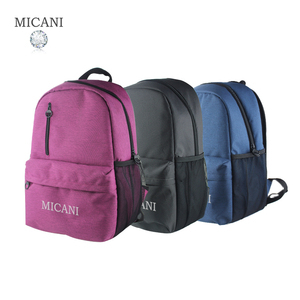 Henan Zihao Cosmetic Bag Co., Ltd.
Yiwu Boge Luggage & Bag Co., Ltd.
Hebei Baozhou Import & Export Trade Co., Ltd.
Quanzhou Topwell Import & Export Co., Ltd.
Shanghai Xin Li Leather Fashion Co., Ltd.
Shaodong Jinying Leather Product Manufacturing Co., Ltd.
Yiyage (Beijing) Technology Co., Ltd.
&bull; 4. 5 production line to ensure delivery time. &bull; 5. Support General Inspection and Fixing Before Packing. &bull; 8. A variety of trade terms: FOB, CFR, CIF available. 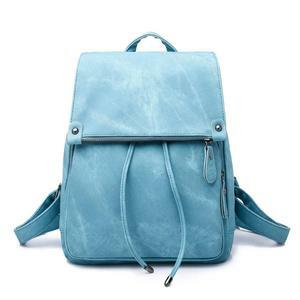 Alibaba.com offers 1,939 backpack bag pure leather products. About 64% of these are backpacks, 1% are messenger bags, and 1% are luggage. 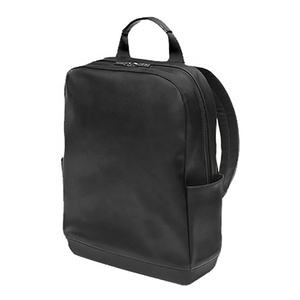 A wide variety of backpack bag pure leather options are available to you, such as softback, internal frame, and external frame. You can also choose from 30 - 40l, 50 - 70l. 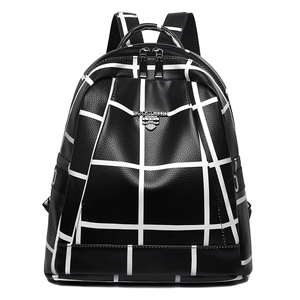 As well as from genuine leather, pu, and nylon. 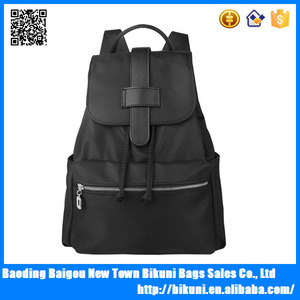 And whether backpack bag pure leather is free samples, or paid samples. 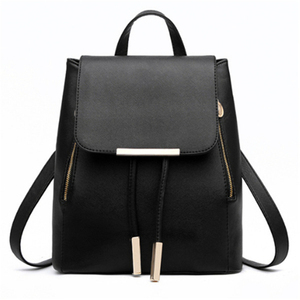 There are 1,840 backpack bag pure leather suppliers, mainly located in Asia. 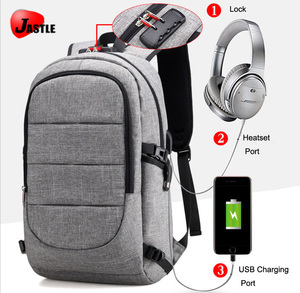 The top supplying countries are China (Mainland), India, and Pakistan, which supply 97%, 1%, and 1% of backpack bag pure leather respectively. 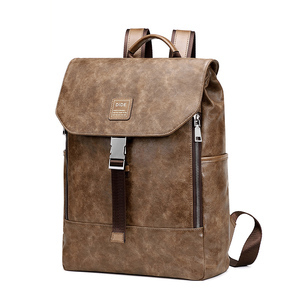 Backpack bag pure leather products are most popular in North America, Western Europe, and Domestic Market. You can ensure product safety by selecting from certified suppliers, including 187 with ISO9001, 109 with Other, and 48 with BSCI certification.